Whether you're a photographer, designer, or illustrator, learning how to use Photoshop CC 2018 efficiently and effectively is a beneficial investment you can make to get the most out of your creations. Adobe Photoshop is a complex, and, at times, an intimidating product. 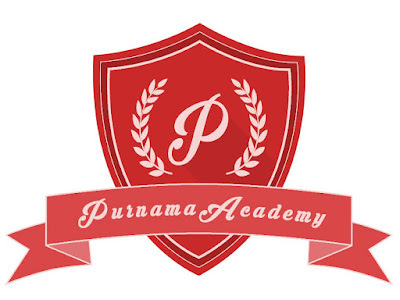 In this course, purnamaacademy’ trainer filters out the noise and complexity for you so that you'll end up empowered and able to quickly get the image results you want. Trainer will reviews the basics of digital imaging—from working with multiple images to customizing the Photoshop interface to suit your needs. 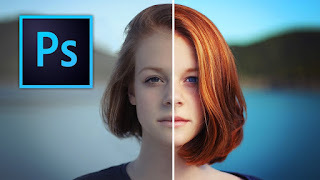 She shows how to use different Photoshop tools to crop and retouch photos, while always maintaining the highest-quality output. She also demonstrates the most efficient ways to perform common tasks, including working with layers, making selections, and masking. Along the way, she shares the secrets of nondestructive editing using Smart Objects, and helps you master features such as adjustment layers, blend modes, filters, and much more—increasing your productivity every step of the way.